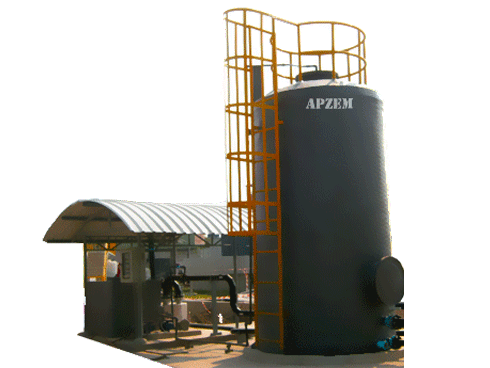 Paint Booth Scrubber | Carbon scrubber | Apzem, India. 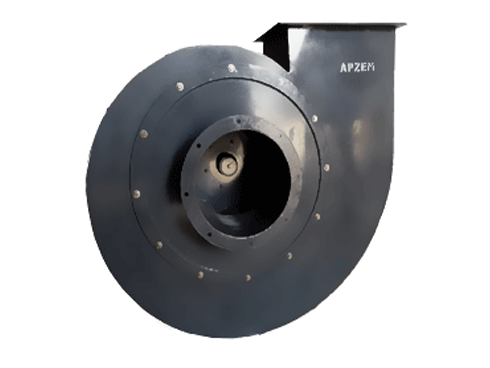 Apzem dry adsorption Scrubber also called as dry scrubber uses Adsorption principle to trap pollutant molecules (specially VOCs present at paint booth exhausts) within its pores. 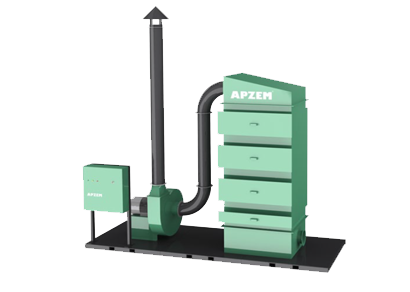 Apzem dry Adsorption scrubber uses various chemically treated adsorption medias for effective capturing of VOCs, and other odor's gas. 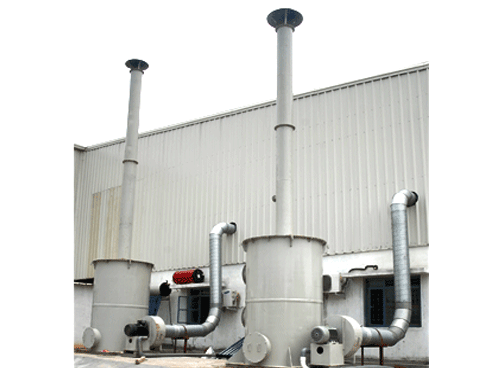 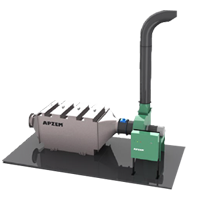 Apzem uses Regenerative type dry adsorption scrubber for paint booth exhausts having high moisture content. 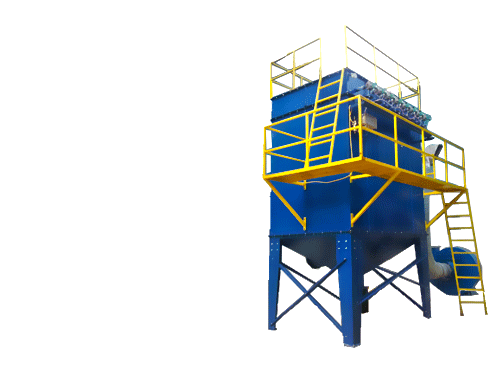 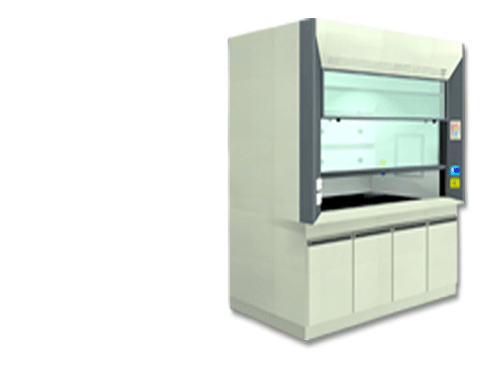 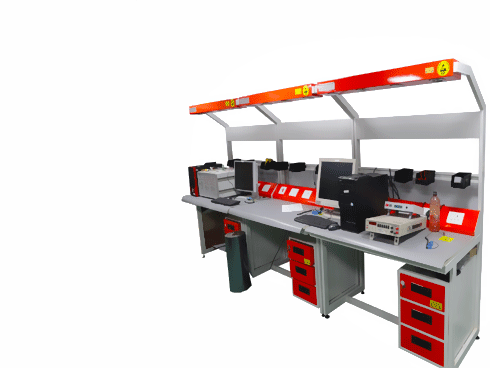 And it uses innovative cartridge module like design approach that effectively captures VOCs in paint booth exhausts as well as keeps the overall cost of the system low. 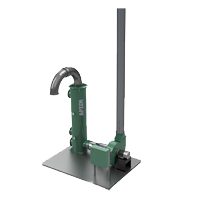 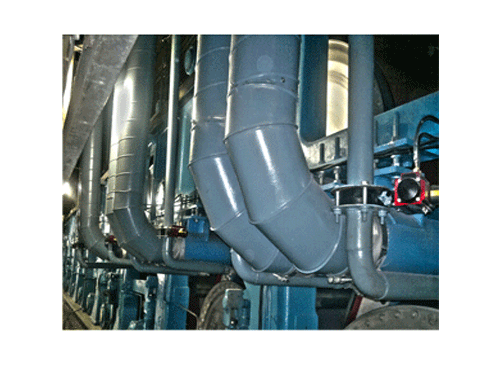 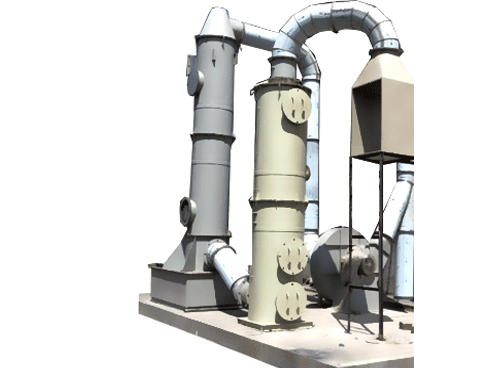 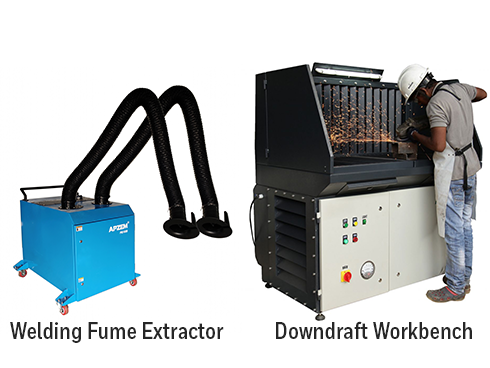 The other option to treat large amount of paint booth exhausts gas is to go with packed bed wet scrubber or venturi wet scrubber but its running cost is high and needs wastewater treatment facilities. 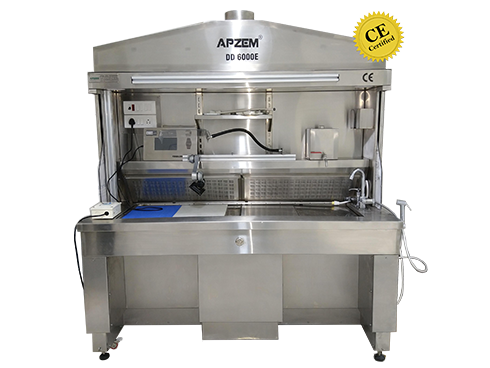 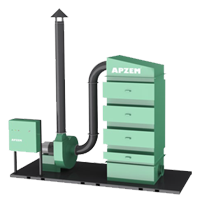 Apzem had a strong team of consultants and engineers having deep knowledge in design and commissioning of various industrial air pollution control equipments , hoods & Industrial ducting to various customers from different industries. 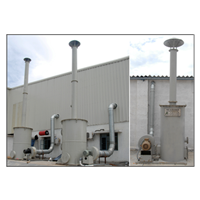 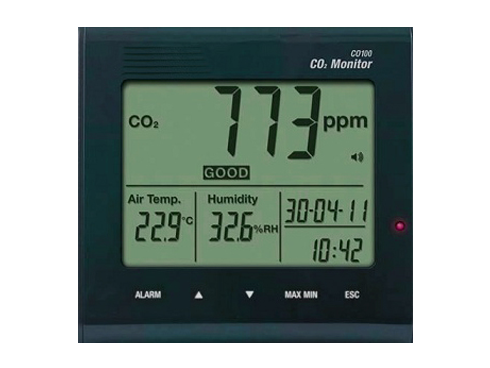 We also provide you with end to end , complete turnkey solutions to all your Air pollution control needs. 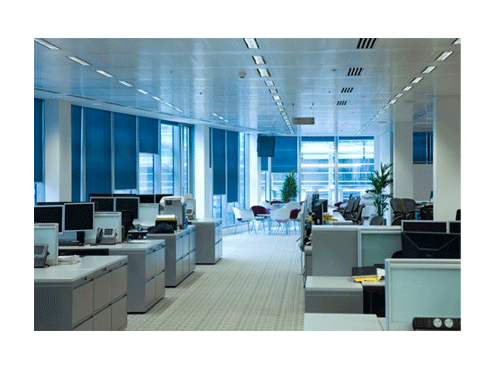 Feel free to contact us to get a customized solutions to your exact needs and budgets. 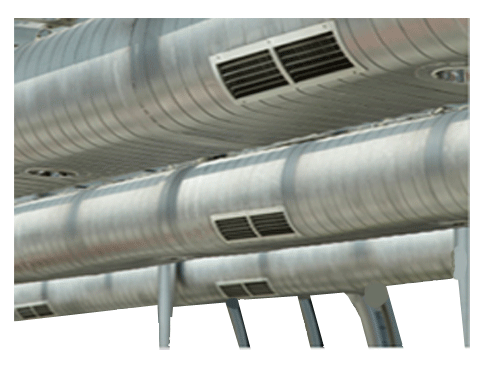 Over sprayed paint particles, etc..